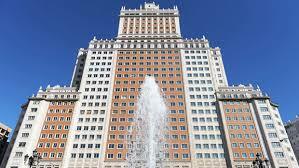 CHINESE property giant Wanda is eyeing up an investment in Madrid worth billions of euros. es bigger’ than the sum it paid last year for a historic skyscraper in Plaza de Espana. The group also want to build a shopping centre and a water park in Madrid’s Latina district. 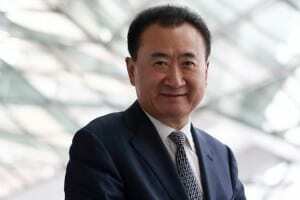 But Wanda’s owner, Chinese billionaire Wang Jianlin, is expected to face fierce opposition from Madrid’s new anti-austerity mayor Manuela Carmena. The 71-year old former judge, who took over as new mayor in May, has vowed to pin big building projects back which were approved by the former conservative council. Carmona met with top Wanda executive Michael Qiao after the Chinese group contacted her to express its “concern for its investment” under the new mayor. Wanda and the council have now set up a commission to discuss the development and will consult citizens and environmental groups.